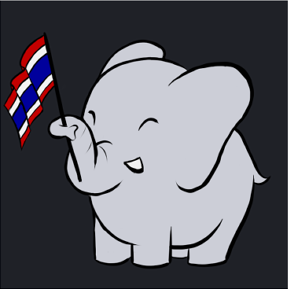 I just want to take a moment to introduce Deungdutjai’s latest affiliate, ShopJJ! Honestly I get contacted a lot from different sites wanting to exchange links or get promoted, but unless it’s a site or product I actually approve of and would use myself, I just ignore it. But this time I was quite happy to find ShopJJ! 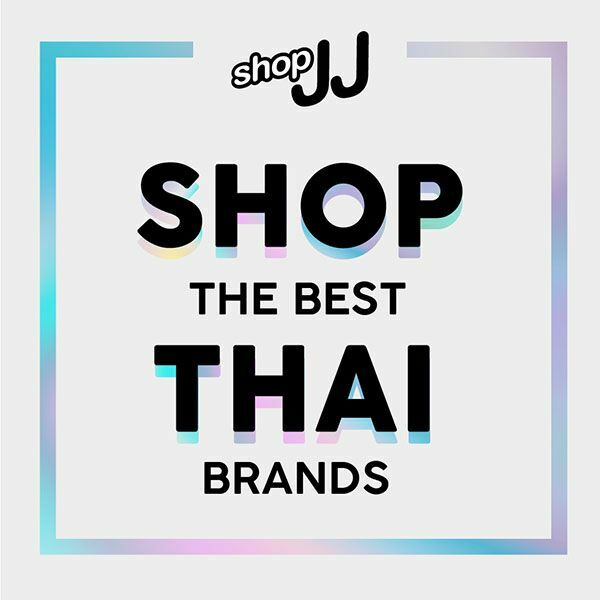 If there’s anyone who’s like me and has moved abroad out of Thailand or used to live there and really miss some of the familiar products, or maybe you’ve never experienced them and are interested in seeing what products Thailand has to offer, this site has you covered! They’ve got a lot of classic snack and drink brands, clothing for both men and women, and other accessories and products from Thailand at good prices, and will ship anywhere in the world!